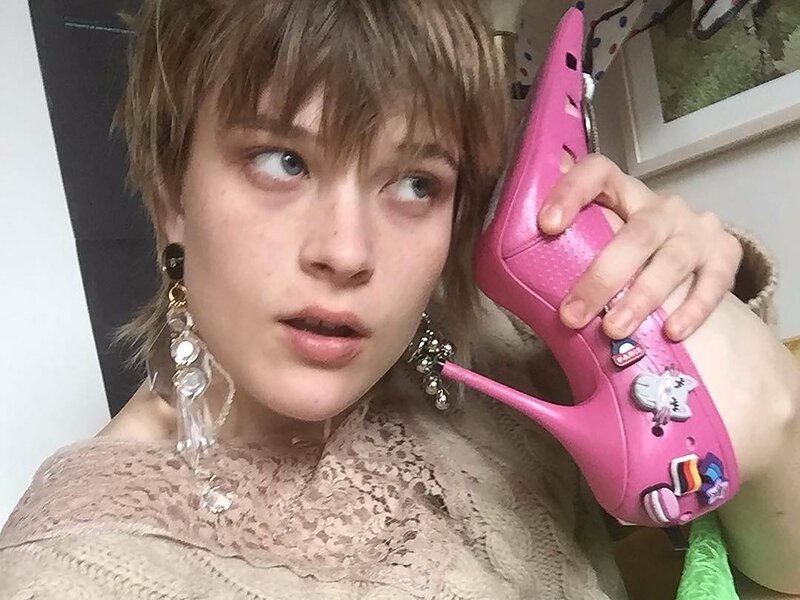 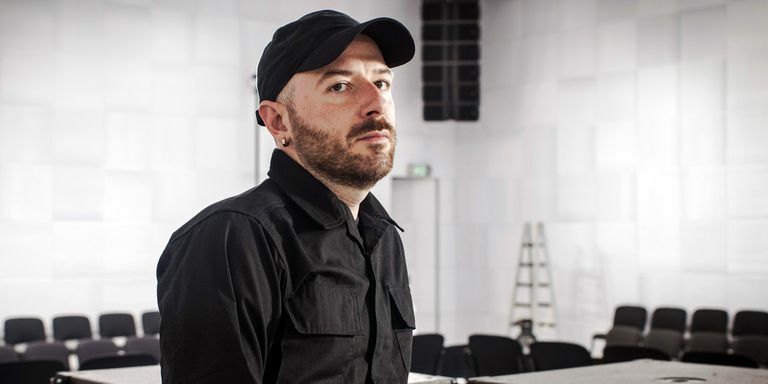 Demna Gvalia is the creative director of the luxury fashion house, Balenciaga wants to invigorate Crocs and make them an It-shoe. He already introduced 10cm-soled platform Crocs last year at the Balenciaga's Spring/Summer 2018 Show. 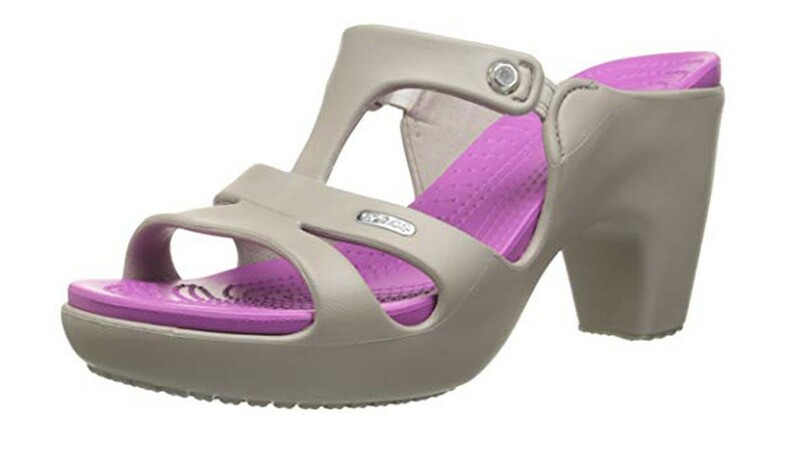 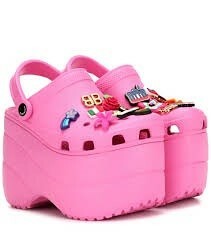 Now the designer has a pair of bubblegum pink, high-heeled Crocs which quickly sold out.